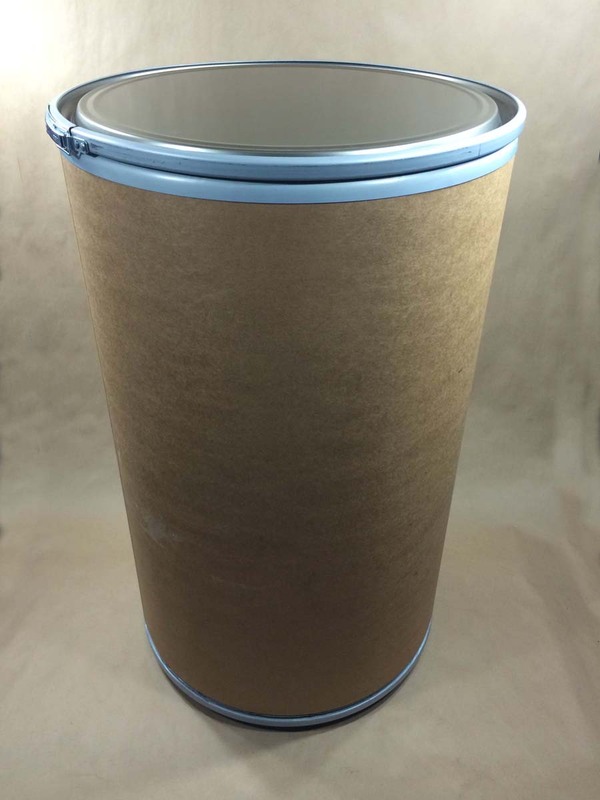 Most of our Lok-Rim drums have steel covers, however custom orders can be made with plastic or fibre covers. 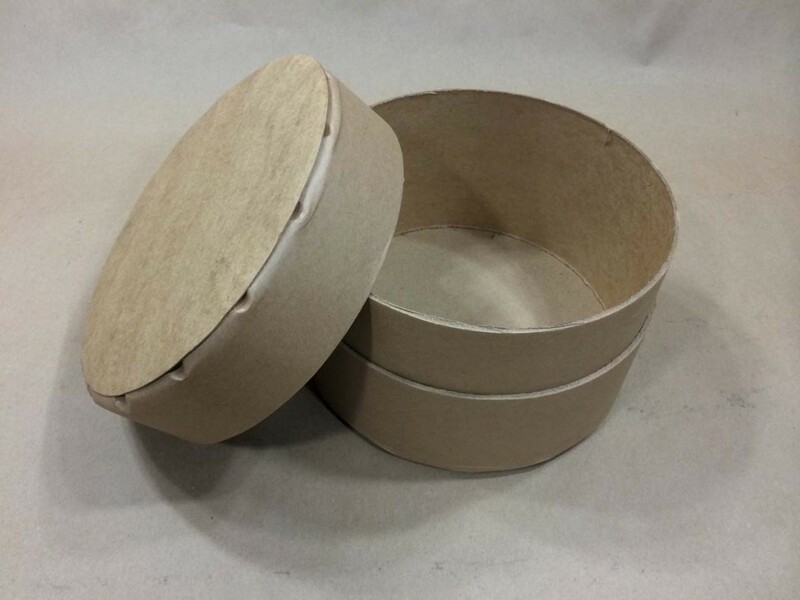 If you don’t see what you need, please send an email to service@yankeecontainers.com with your requirements and we will be glad to send a quote. 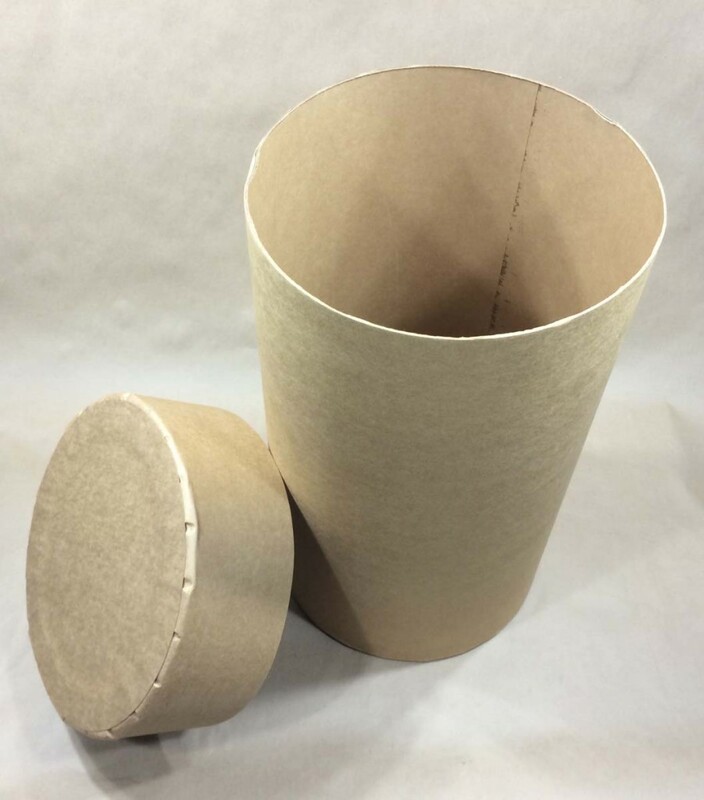 Our Greif Standard All Fibre drums are meant to be a dry product package. No metal parts make these drums easy to recycle. These drums have flush covers. 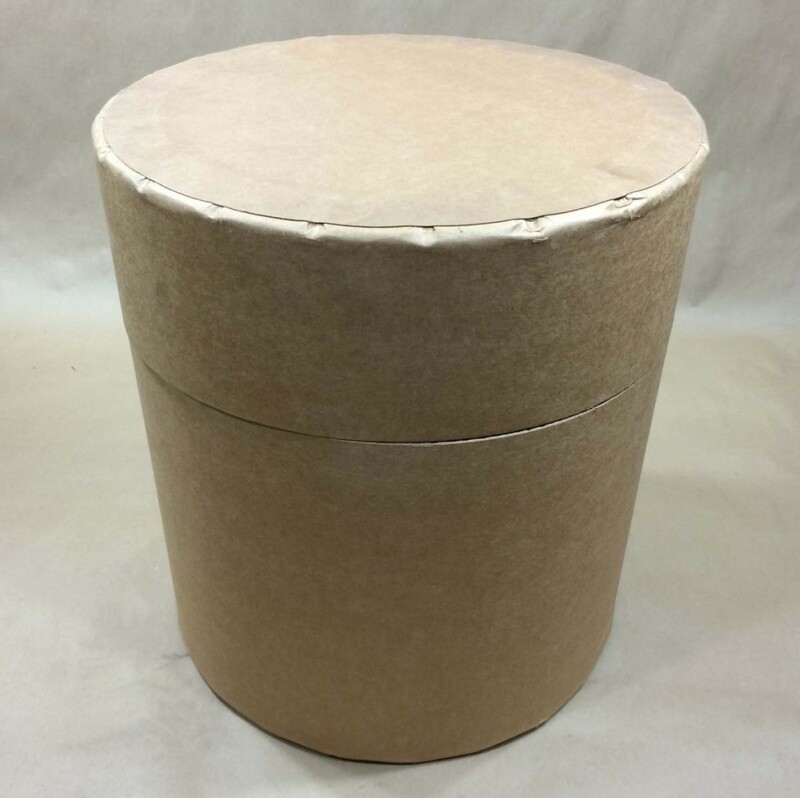 We provide closing instructions with our UN rated fibre drums. The closing instruction example below is for our 1 gallon Standard All Fibre drum – Item # SFD037770. PUSH COVER DOWN TILL IT TOUCHES TOP OF DRUM BODY. SECURE WITH 3″ WIDE ADHESIVE BACKED TAPE, INTERTAPE POLYMER GROUP 321 CARTON SEALING TAPE, REINFORCED FIBERGLASS OR EQUIVALENT. WRAP COMPLETELY AROUND 3 TIMES, 1-1/2″ ON COVER AND 1-1/2″ ON DRUM BODY. PRESS FIRMLY IN PLACE. Our Greif All Fibre Transport drums have telescoping covers for offset tape closure. No metal parts make these drums easy to recycle. Our 7.5 gallon Greif Lok-Rim fibre drum has a fibre cover and a lever locking ring. 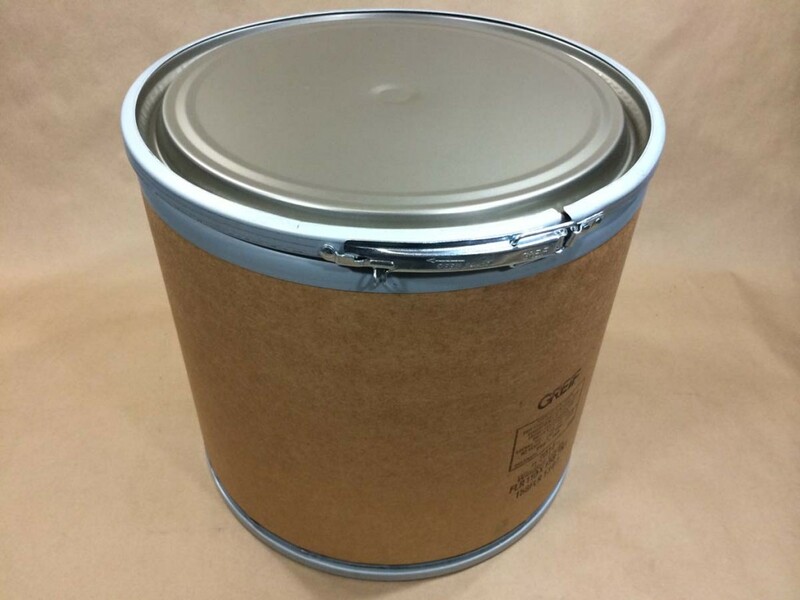 The other Lok-Rim drums we stock have steel covers and lever locking rings. 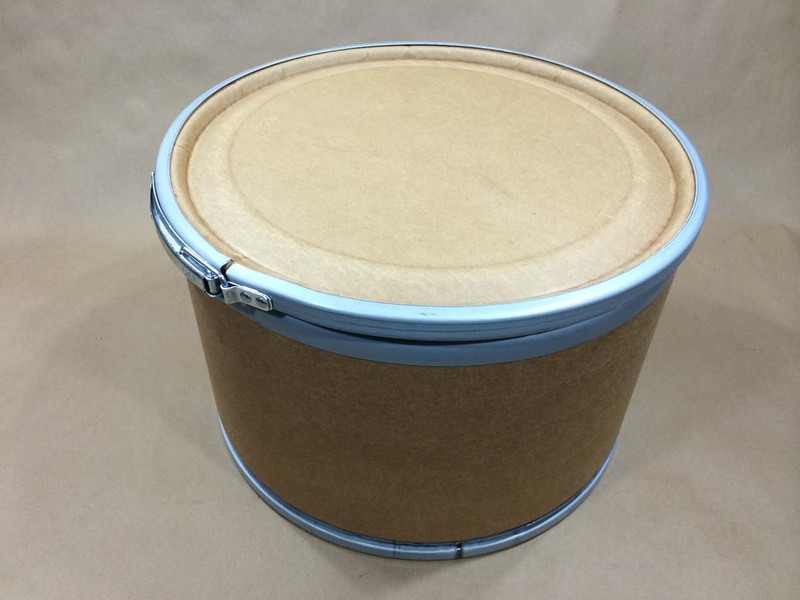 Custom drums can be made with plastic or fibre covers. 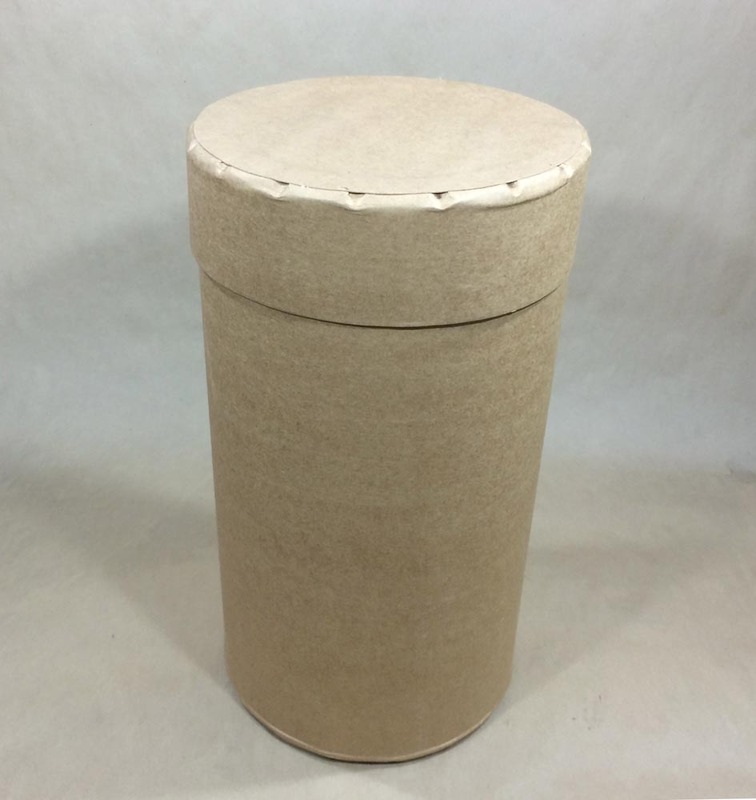 Pack: 1 Our 11 gallon fiber drum has a steel cover and a lever locking ring. 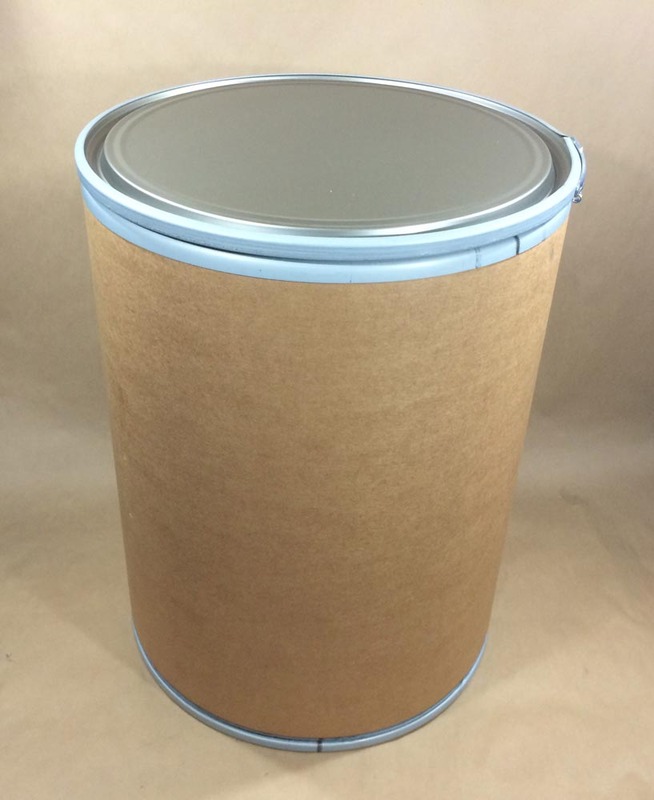 Pack: 1UN1G/Y120/S Our 44 gallon drum has a steel cover and a lever locking ring. 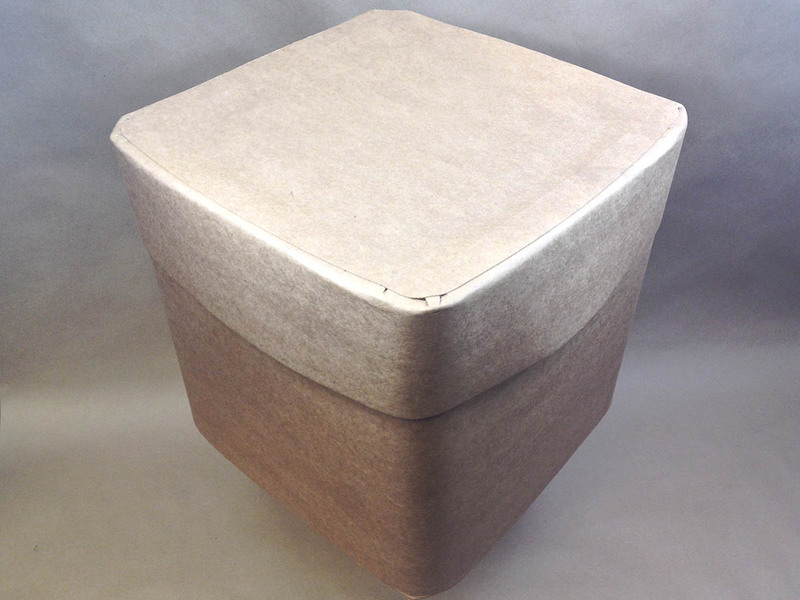 Our Greif 12 gallon Rocon fibre drum is great where space is at a minimum. 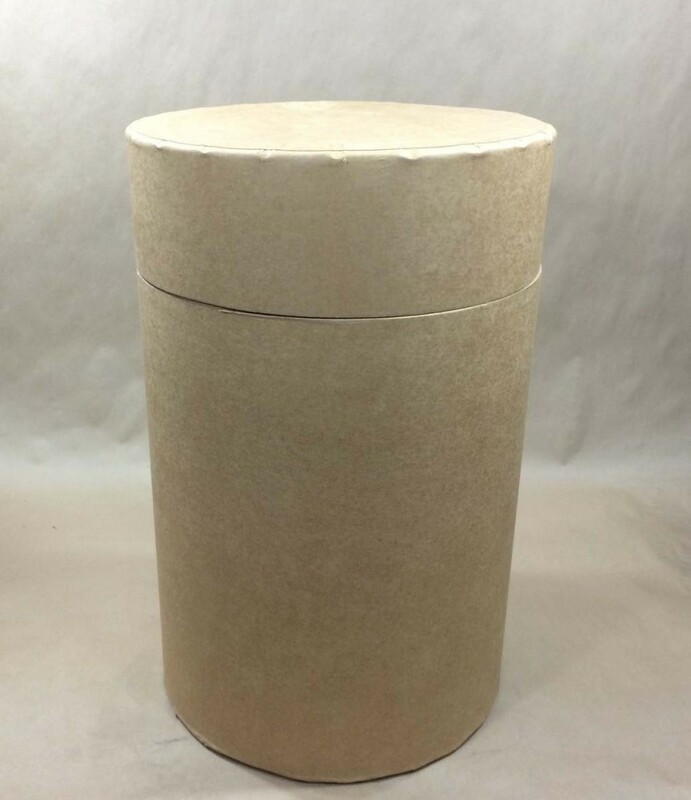 Our 15 gallon Greif Weatherpak drum has a plastic cover with a lever locking ring. It has a 5 MIL PE lining.